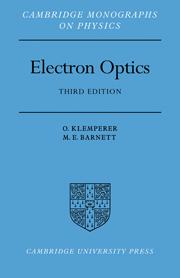 From fundamental concepts to cutting-edge applications, this is the first encyclopedic reference of important terms and effects in optoelectronics and photonics. 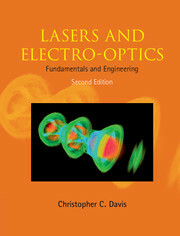 It contains broad coverage of terms and concepts from materials to optical devices and communications systems. 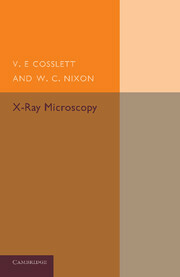 Self-contained descriptions of common tools and phenomena are provided for undergraduate and graduate students, scientists, engineers and technicians in industry and laboratories. 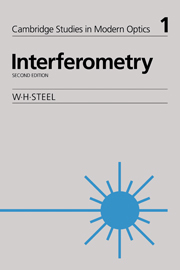 The book strikes a balance between materials and devices related coverage and systems level terms, and captures key nomenclature used in the field. Equations are used where necessary, and lengthy derivations are avoided. Over 600 clear and self-explanatory illustrations are used to help convey key concepts, and enable readers to quickly grasp important concepts. 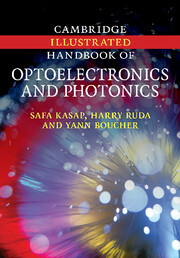 "This book takes a unique, encyclopedic approach to optoelectronics and photonics. It covers the most important terms in the subject areas in alphabetical order, ranging from fundamental concepts to cutting-edge applications. 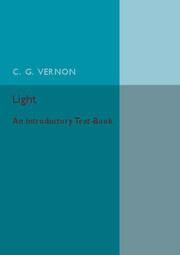 The text includes more than 600 self-explanatory illustrations that enable readers to quickly grasp key concepts. 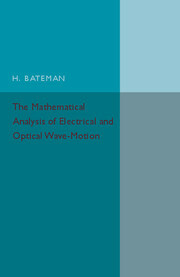 Mathematical equations are used only when absolutely necessary, and lengthy derivations are avoided. Knowledge of standard university-level mathematics is sufficient for understanding the contents. 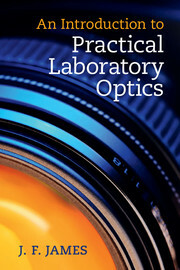 The handbook is intended for a broad audience, from undergraduate and graduate students to scientists and engineers in academia and industry."